For many more things to do, take a look at our Busselton things to do page. 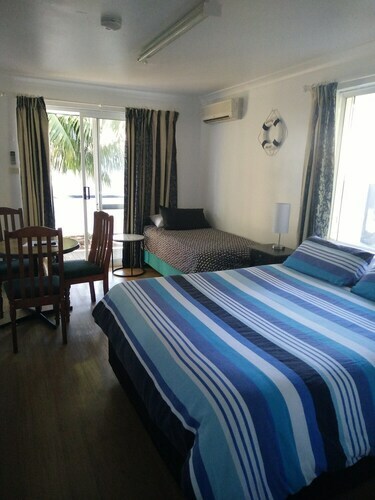 Situated in Busselton, this motel is within a 15-minute walk of Geographe Bay, Busselton Jetty, and Busselton Visitor Centre. Busselton Museum and Busselton Jetty Underwater Observatory are also within 15 minutes. 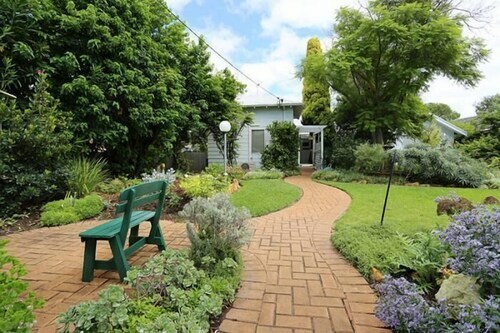 Located in the heart of Busselton, this guesthouse is within a 10-minute walk of Geographe Bay and Busselton Jetty. Busselton Visitor Centre and Busselton Jetty Underwater Observatory are also within 10 minutes. Situated near the beach, this bed & breakfast is within a 15-minute walk of Geographe Bay and Busselton Jetty. Busselton Jetty Underwater Observatory and Busselton Visitor Centre are also within 10 minutes. 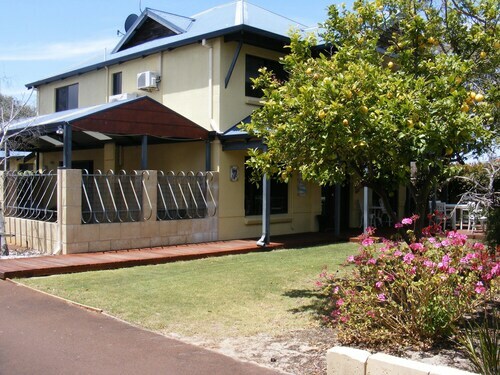 Located in the heart of West Busselton, this motel is within a 15-minute walk of Geographe Bay and Busselton Jetty. Busselton Jetty Underwater Observatory and Busselton Visitor Centre are also within 15 minutes. 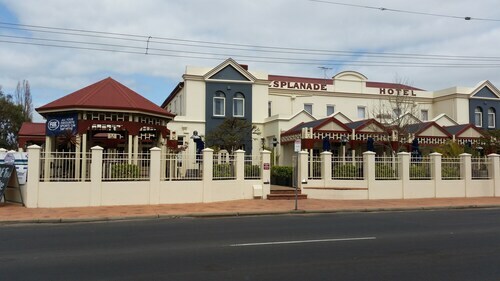 Situated near the beach, this hotel is within 1 mi (2 km) of Geographe Bay and Busselton Jetty. Busselton Jetty Underwater Observatory and Busselton Visitor Centre are also within 15 minutes. 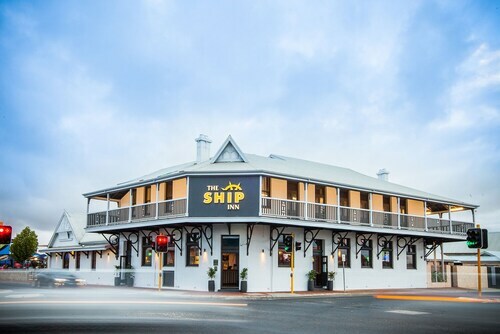 Located in the heart of Busselton, this hotel is within a 5-minute walk of Geographe Bay and Busselton Jetty. Busselton Visitor Centre and Busselton Jetty Underwater Observatory are also within 10 minutes. 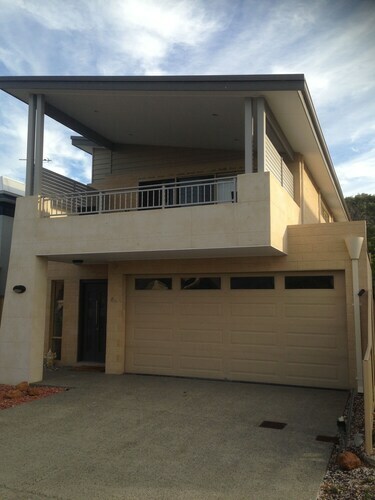 Situated near the beach, this vacation home is within a 15-minute walk of Geographe Bay and Busselton Jetty. Busselton Jetty Underwater Observatory and Busselton Visitor Centre are also within 15 minutes. 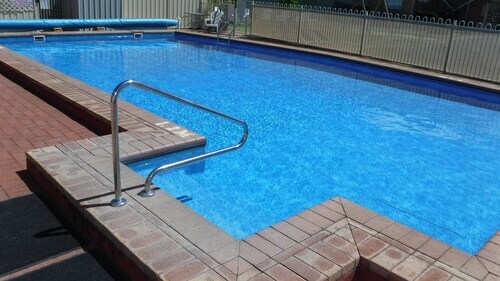 Situated in Busselton, this motel is within 1 mi (2 km) of Geographe Bay and Busselton Jetty. Busselton Jetty Underwater Observatory and Busselton Visitor Centre are also within 1 mi (2 km).